I work as Engineer during the week and as an Explorer during the weekend. I love visiting new places and exploring the hidden corners of my city. In my free time, I love cooking and drinking beer. Most of the time together! One reason I love Vancouver is it is probably the only place in Canada where there is no snow. Other than that there are million other reasons. The combination of mountain and sea makes it a unique treat to watch. Every day I walk to work, if there is some snow in the mountains (it only snow on the top of the mountain, I’m good) it looks so cool that my mouth goes wow. Every day! Vancouver is very multicultural, and that is one of the best things. I never get bored of eating the same food every day! Granville Island Public Market – Fresh market! The Roxy Cabaret – Dance the night off! Steamworks Brewing Co – Steam-powered brewery! Library Square Public House – Soccer time! Green Leaf Brewing Co. – Waterfront brewery! Wreck Beach – (Optional) nudist beach! 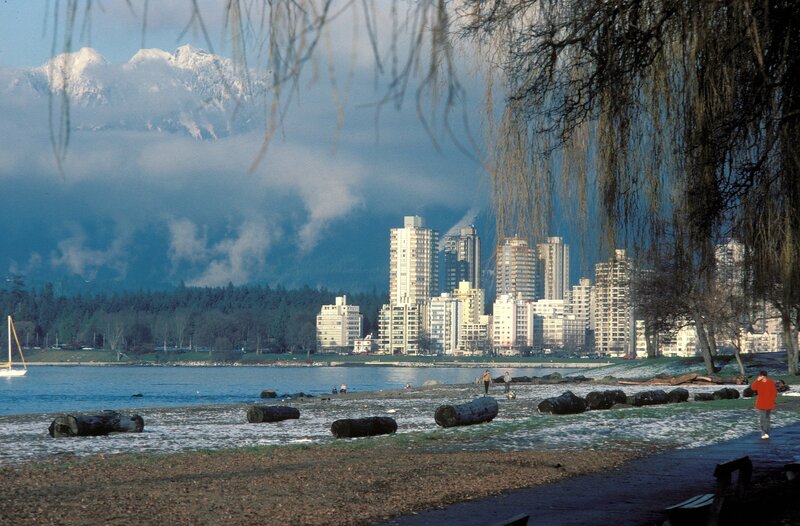 Elsje Point & Kitsilano Seawall – Beautiful view! 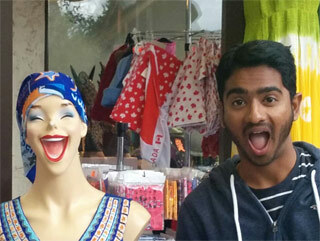 Fraser Street – Little India!